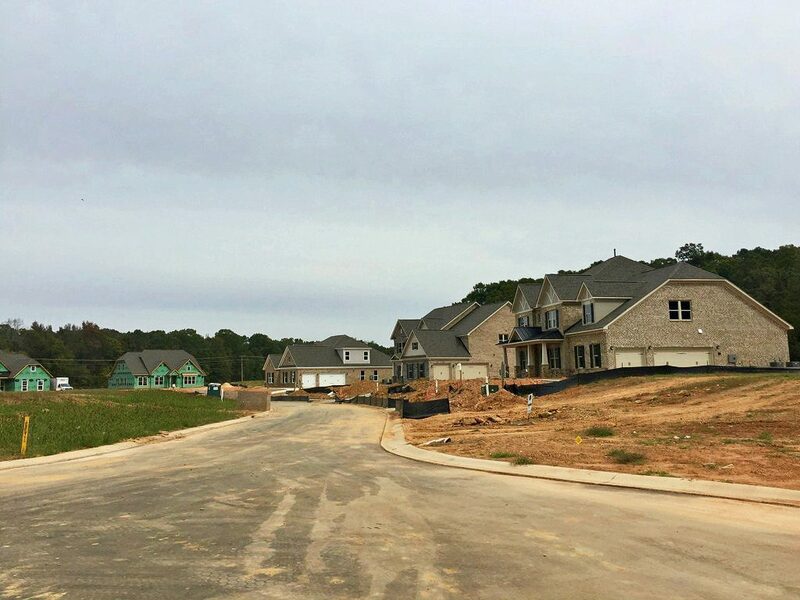 Casalino is an emerging subdivision located off Beulah Church Road near the roundabout with Waxhaw Indian Trail Road. 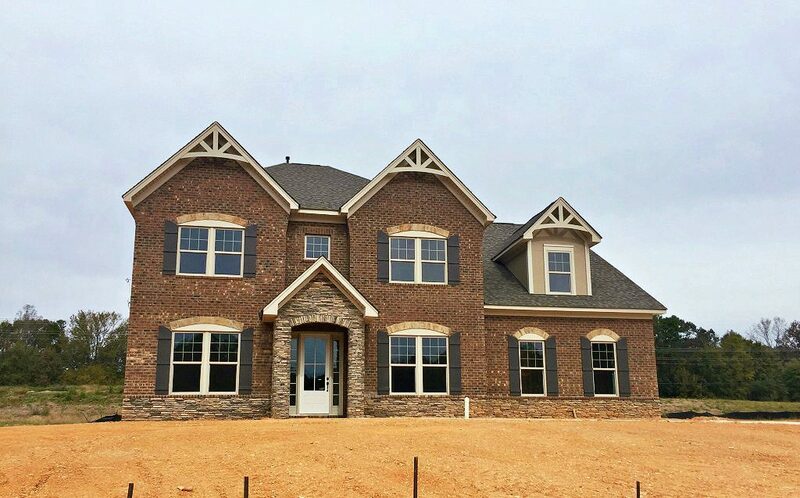 Taylor Morrison (formerly Bonterra Builders) is now offering new construction homes in this brand new 39-home community. 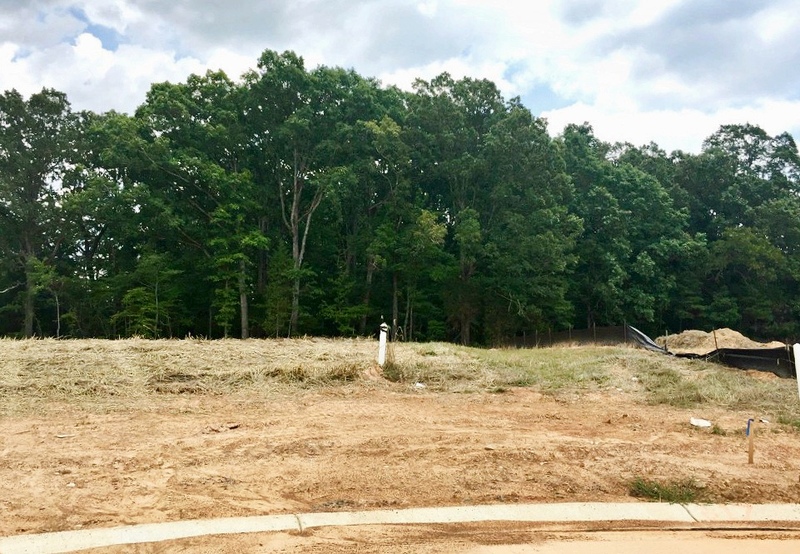 The lots will range from approximately 1/2 acre to around 3/4 acres in size, and the homes will feature desirable brick veneer siding and three-car garages. 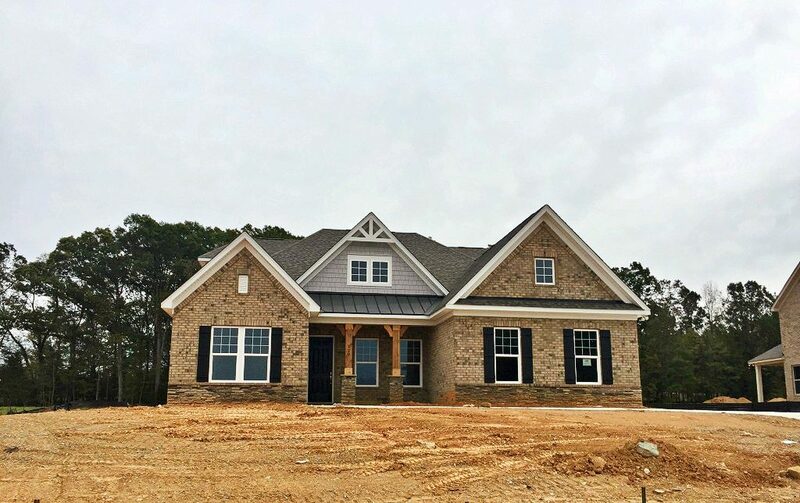 Taylor Morrison currently has around 7 floor plans to choose from including master down, ranch with bonus up, or guest suite down to accommodate your family’s needs. 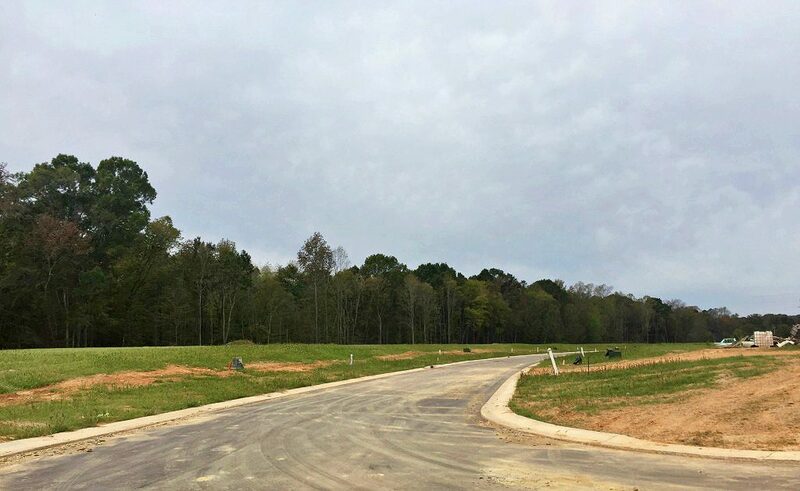 The two ranch plans start at just over 3,000 square feet and are priced from around the $520’s. 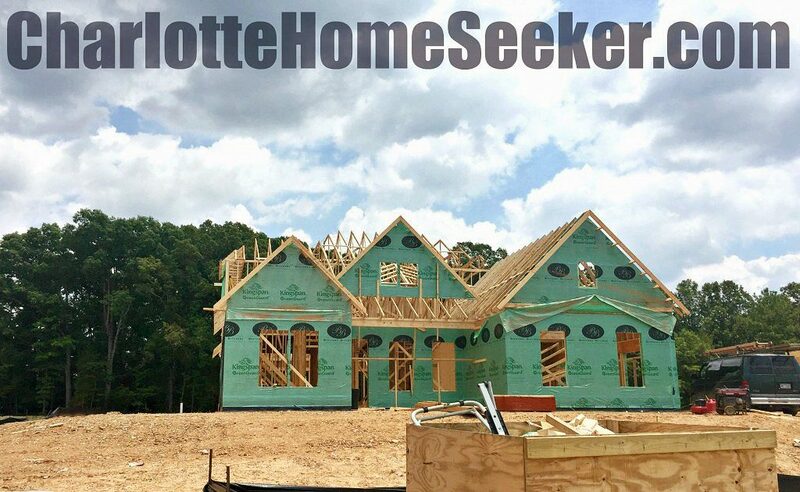 Their largest floor plan is well over 4,000 square feet and starts from the $560’s. School zoning for the 2018-2019 school year will be Wesley Chapel Elementary, Weddington Middle, and Weddington High School. 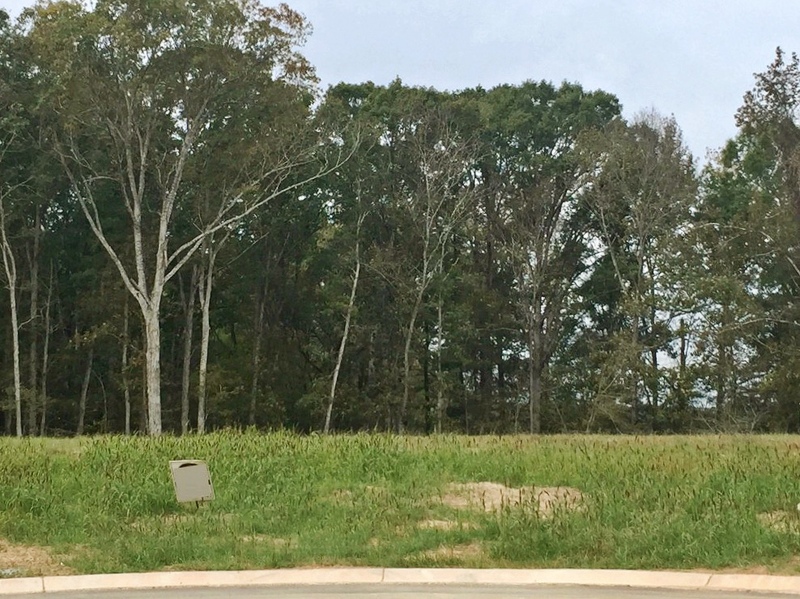 There are no amenities in this subdivision, and homeowners’ dues are currently around $880 per year. 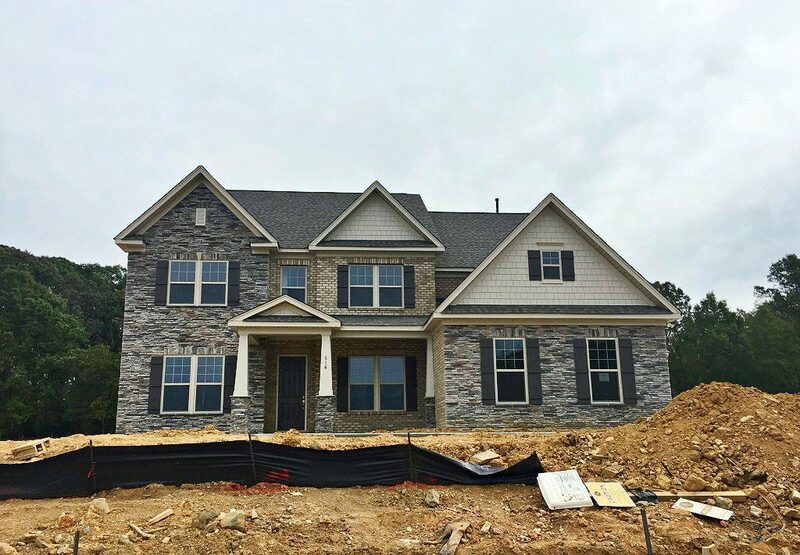 Contact your local new construction expert, Nancy Wilkins, at (704) 577-0023 to learn more about Casalino or other similar subdivisions around Weddington!